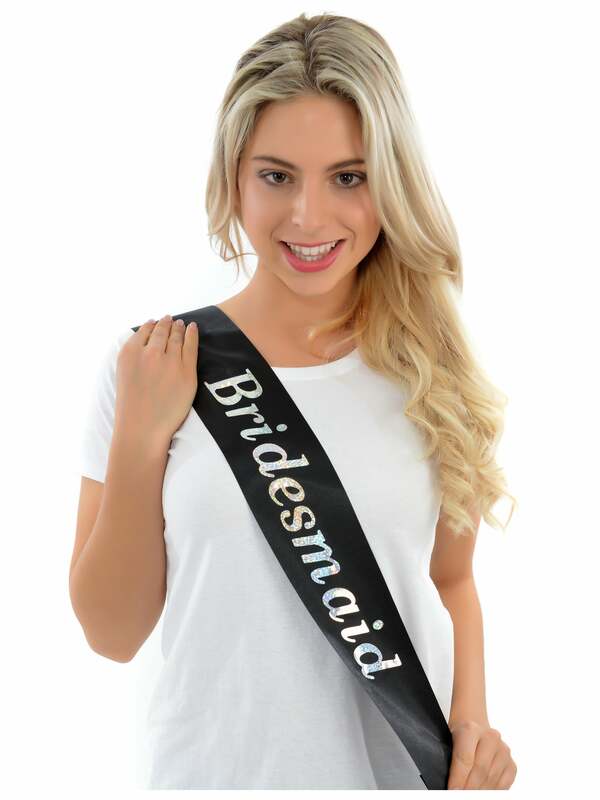 Hen night sashes for your special occasion, these sashes are affordable and sweet and not too outrageous, they look lovely with a simple black dress and are suitable for dining out or attending somewhere glamorous! Showing our 2 Value Hen Night Bridesmaid Sashes reviews with an average rating of Excellent. Would you like to write a review?